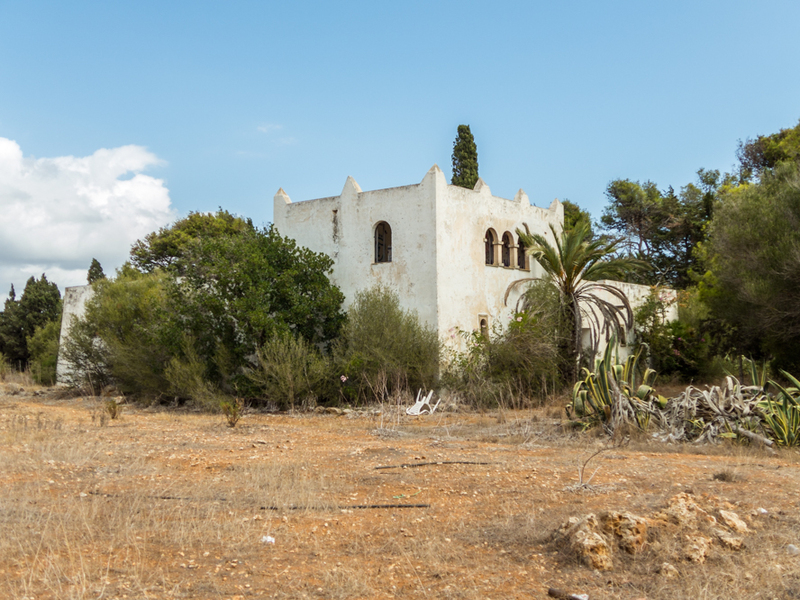 During the late Sixties, Les Belles de nuit offered their bodies and souls at this establishment, now defunct, on the outskirts of Cala d’Or. The photo was taken in Cala d’Or. The date: August 23rd, 2014.